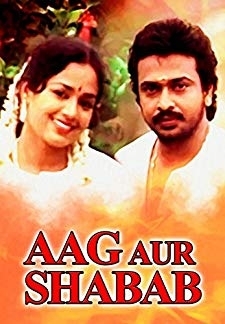 Aag Aur Shabab is a 1990 film, directed by C. P. Vijaykumar and produced by Dinesh Gupta. 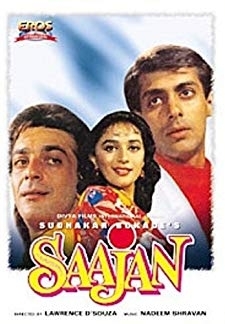 The film stars Captain Raju, Ravi, Kumar, Raj Verma, Sudha, Rohini, Radhu and Madhuri in lead roles. 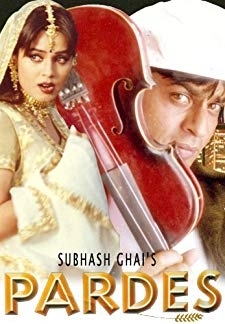 The film had musical score by G. Ramanathan. 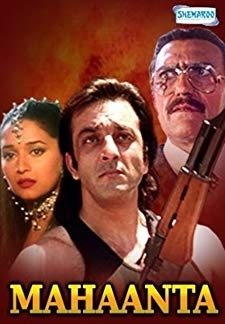 © 2018 Scratchu.com Aag Aur Shabab | Ravi Kumar, Madhuri, Captain Raju - Aag Aur Shabab (1990) | Hindi Movie | 5.0/10 | Synopsis : Aag Aur Shabab is a 1990 film, directed by C. P. Vijaykumar and produced by Dinesh Gupta. 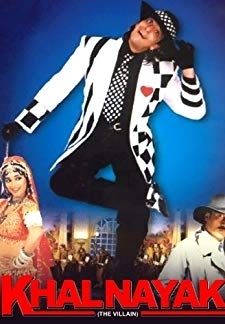 The film stars Captain Raju, Ravi, Kumar, Raj Verma, Sudha, Rohini, Radhu and Madhuri in lead roles. 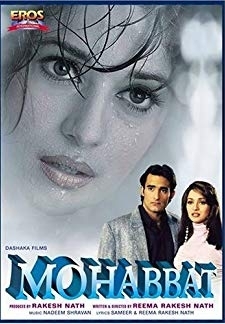 The film had musical score by G. Ramanathan.... Watch Online!! !